Mount York is 7.5 kilometres from Mount Victoria and is a natural site that at 1061 metres with commanding views over the western plains, many layers of Aboriginal and European heritage, several convict built roads (now walking tracks) and remnants of the old convict built roads (1823-1829) can still be seen. 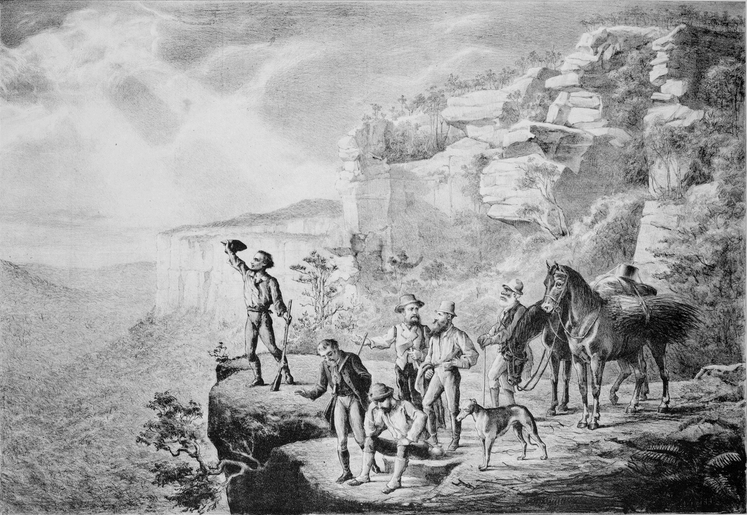 Mount York was the point where Gregory Blaxland, William Lawson and William Wentworth viewed the Hartley Valley and the ‘west’ for the first time during their successful crossing of the Blue Mountains in 1813. Their ‘first crossing’ and opening of the west to farming in 1813 is commemorated with several memorials atop the summit. There are metal fenced lookouts looking over the Hartley area. 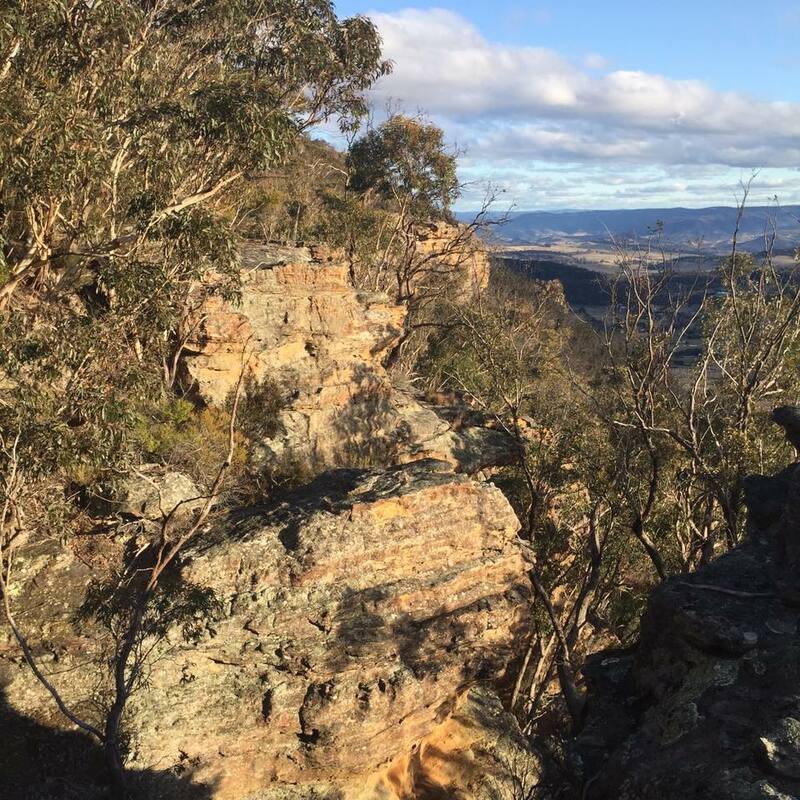 Mount York was the site of various attempts to build a pass to the plains west of the Blue Mountains. The first was Coxs Road, constructed in 1813. The next was Lockyers Road, which was begun not long after Coxs Road, but which was never finished. Still another was Lawsons Long Alley, which was a little east of Lockyers Road. These roads were all abandoned eventually, but in recent years they have been developed into multi-use tracks by the Department of Lands in New South Wales and Blue Mts City Council. Also still visible is Berghofers Pass, which was abandoned because of later developments, and which has also been turned into a walking track. John Bergofer, who was responsible for this pass, is interred at Mount Victoria Cemetery. 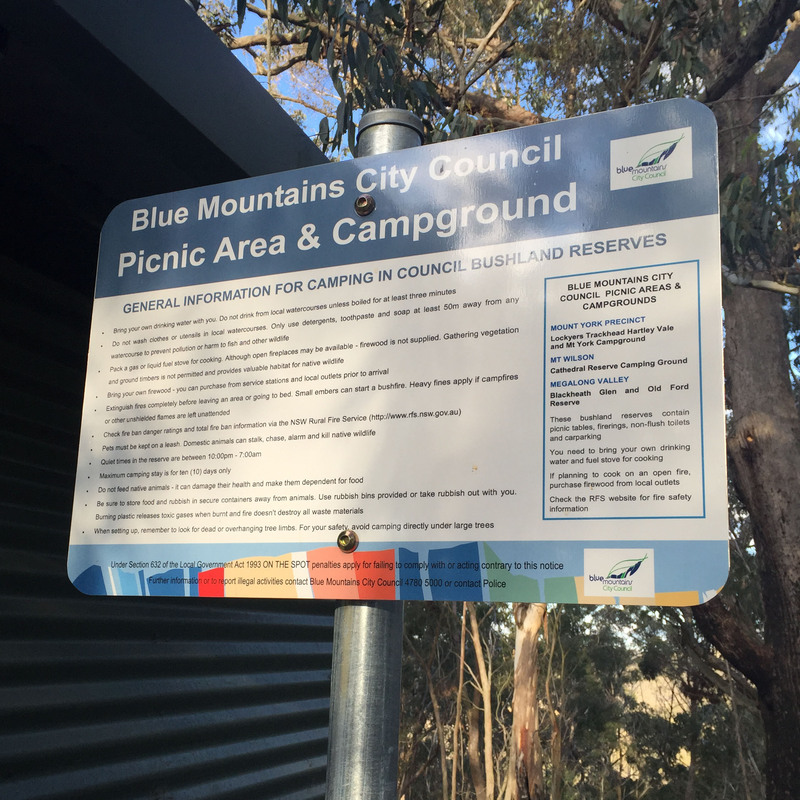 The Lookout at Mount York offers some bush camping (run by Blue Mountains City Council), picnic tables, toilets, many bushwalks, abseiling, mountains biking, rock climbing and opportunities to explore. It’s a great place for photographers and painters to set up and watch the sky change throughout the day. It also makes a lovely spot for a sunset dinner. 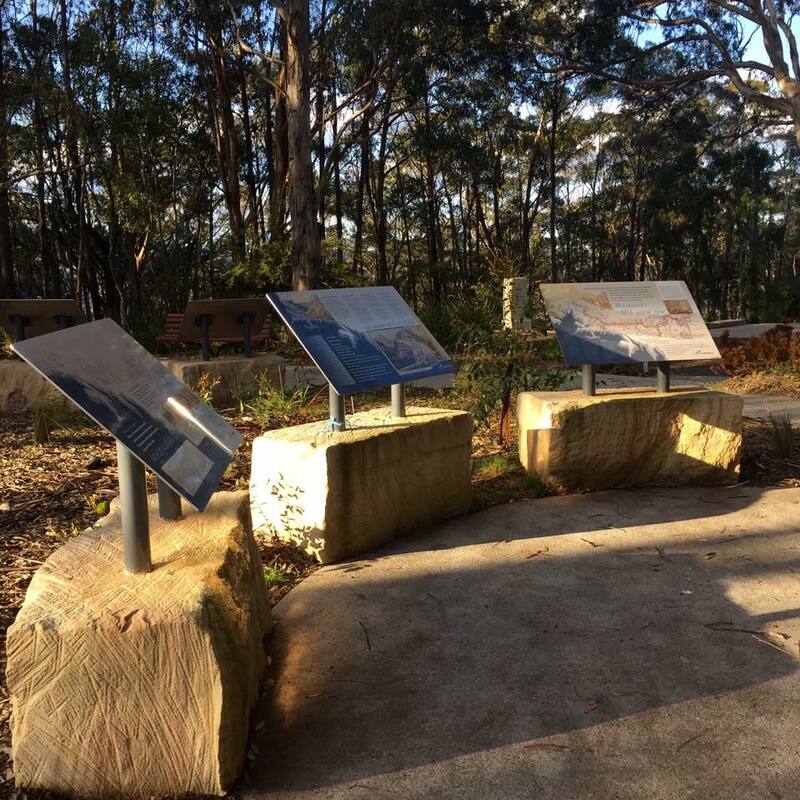 Mount York is traditionally the land of the Gundungurra and Darug Aboriginal people. The cross was formed of a large upright and transverse steel girder bolted together, and was erected about 1911 by Henry Marcus Clark (1859-1913) who founded the business known as Marcus Clark & Co. Ltd. From a modest start in the Sydney suburb of Newtown in 1883, Marcus Clark & Co rose to become one of the city’s largest department stores with a network of branches in towns and suburbs across Australia. 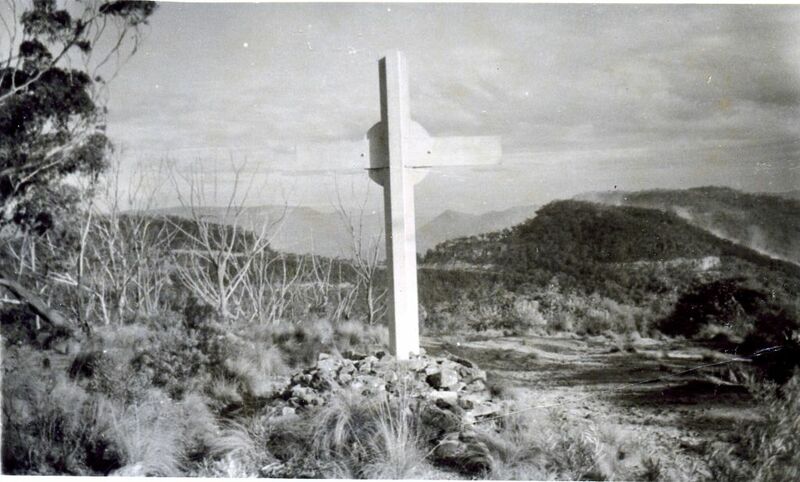 The cross commemorated the death, on April 1st 1899 of his son Byron Henry Clark at the site of their Mount York home known as “Drachenfels”, which stood near the cliff edge facing Victoria Pass. The house and its extensive outbuildings, coach-house and orchard were lost in a bushfire in 1902. On the day of the tragedy, Mr. Clark was in Sydney, while his second wife Georgina and several friends were staying at “Drachenfels”. Two of the Clark children, Hazel, aged 14 and Roland, 10, and a couple of companions decided to visit a small cave on the cliff face about 15 metres below the top and some distance along a ledge. In the meantime, Hazel and Roland climbed down to the base of the cliff, where they found young Byron lying badly injured but scarcely marked amongst the fern and bracken. The women decided to carry him to the top but Byron died during the ascent. The family never again lived in “Drachenfels”, which they placed in the care of Sam Wilson, a storekeeper at Mount Victoria, who made occasional visits to the property until the buildings were destroyed by bushfire. 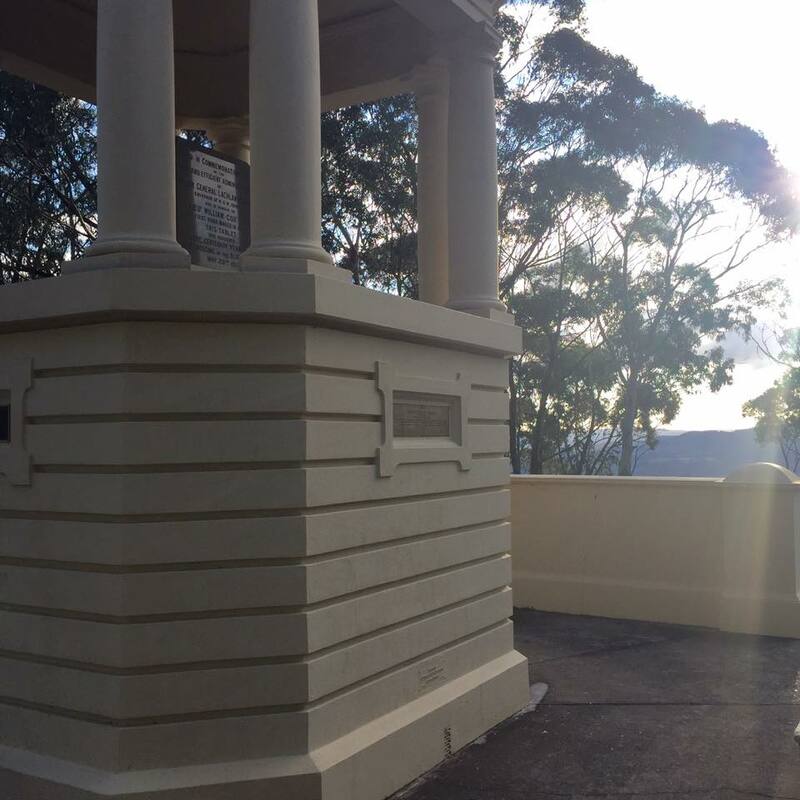 Byron is buried at Waverley Cemetery in the family plot.